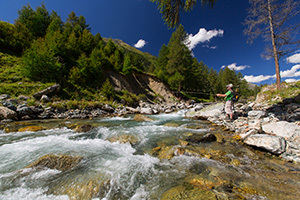 Engadine offers some of the best fly fishing in the European Alps. With one licence only numberless streams and lakes with good stocks of wild trout and grayling can be fished. The river Inn flows over 100 kilometres before it enters into Austria. In the upper area, above the mouth of the Flazbach, its as a gentle, slightly meandering stream – perfect for dry fly fishing. The water flows out of the upper Engadine lakes and is therefore clear all season and also very rich in food. The river Inn around the village Celerina is well known for its strong insect hatches. 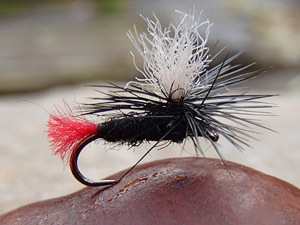 In addition to mayflies, stoneflies and caddis, many terrestrials get blown on the water by the strong mountain winds. 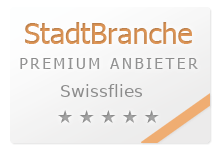 Below the Flazbach it can only be fished successfully till the end of June and from mid-August on. During summer, the Flazbach brings a lot of grey sedimentary glacier water. During the rest of the season the section from Bever to S-chanf offers a first-class fishing for trout and grayling. Several revitalizations have created an ideal habitat and important spawning areas for the demanding salmonids. In the lower part of the valley, the so-called “Unterengadin”, the river flows almost unobstructed. Large boulders, steep rock walls and sandy gravel beaches alternate the banks. Rapids are followed by deep, long pools. 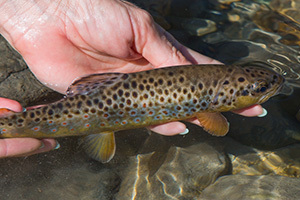 The most common species is brown trout. The season for the Engadine mountain creeks is short and intense. Most of them enter the river Inn and can be fished from July on. At the beginning some effort is needed to bring the trout up to the surface in the wild gushing water. As soon as the melt water ebbs down the trout willingly rise for the dry fly. Big catches are not common, but the beauty of the wild mountain trout lets the heart of every fly fisher beat faster. Last but not least the remote mountains offer breath taking sceneries and with some luck sight of marmots and chamois. 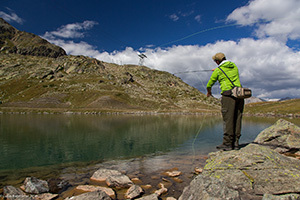 The big lakes in the upper Engadine (Lake Sils, Silvaplana, Champfèr and St. Moritz) are not the main goal for fly fishing. 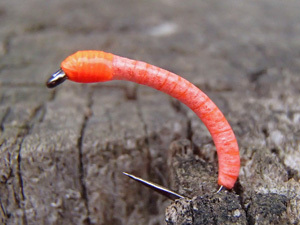 Only the inlets and outlets get regularly fished with the fly. Although the large, deep water bodies offer the best chances for a nice catch. Specialists regularly catch grayling up to 3 pounds and occasionally also bigger trout or namaycush (lake trout). Besides the in- and outlets shallow bays with dense carpets of water plants offer chances of catching grayling and trout on dry fly and nymphs. In addition to the large lakes, there are also about a dozen smaller still waters, which offer good possibilities for fly fishing. Among the best known are “Lej da Gravatscha”, “Lej da Staz”, “Lej Giazöl “and “Lägh da Cavloc”. All hold trout, those with connection to the Inn also grayling. While those small lakes and ponds can be reached by car or after a short walk (max. 30 min. ), the high mountain lakes require more endurance and effort. About 30 alpine lakes can be found high above the Engadine valleys. Along with brown trout, one can often catch namaycush (lake trout) and sometimes arctic char and brook trout. 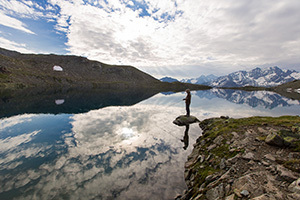 In these isolated lakes fishing can be very capricious. On some days there seem to be absolutely no fish, and on others the water seems to boil with rising trout. Either way: As compensation for the physical efforts a fantastic view of the spectacular mountain panorama is guaranteed. And with a bit of luck, the King of the barren alpine landscape, the capricorn, can be seen. We recommend for the first time a professional Guiding . They will show you how and where to fish and have access to some of the most beautiful waters.